Magic has leaked into our modern world, and Erika knows she must be vigilant. The Church of the New Day burns witches — and anyone too troublesome. But even they won’t touch the vampires. Erika’s clueless friend Annabelle likes to play at danger, but this time the danger is deadly real. 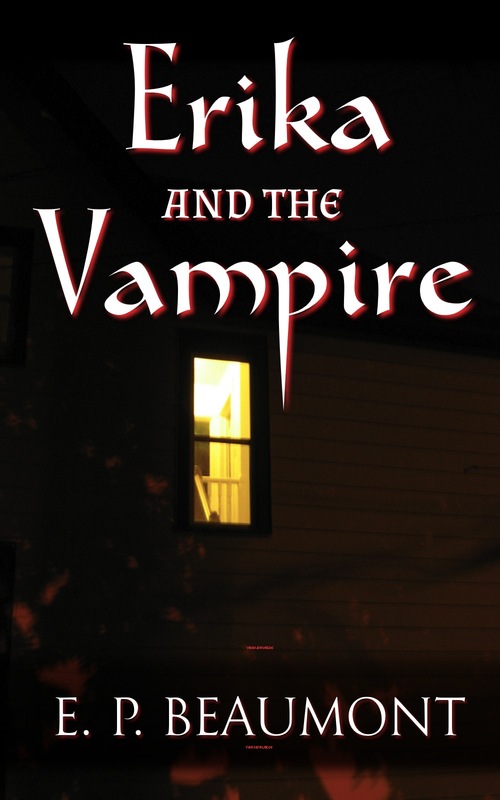 Her newest crush is a vampire that perches outside her bedroom window. Flirting through the glass, he calls her name, trying to coax her out into the darkness. Erika knows that if her friend ever gives in, something worse than death waits out there. Published by Glass Knife Press. 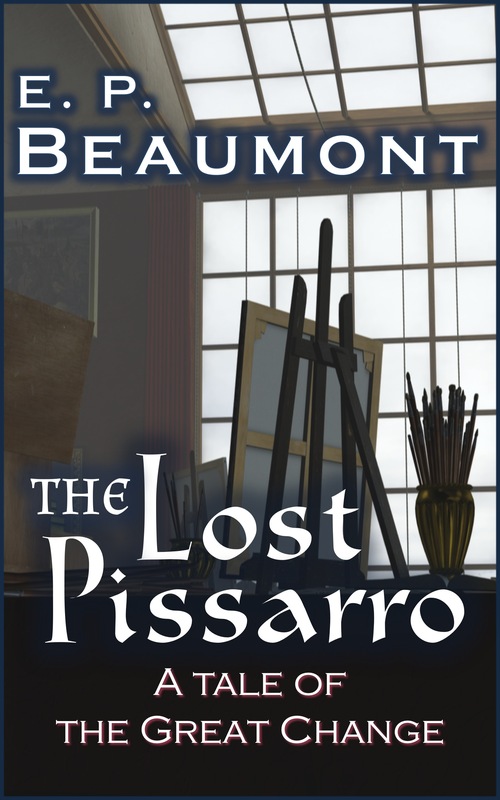 Now available on Amazon, Barnes and Noble, and Smashwords. 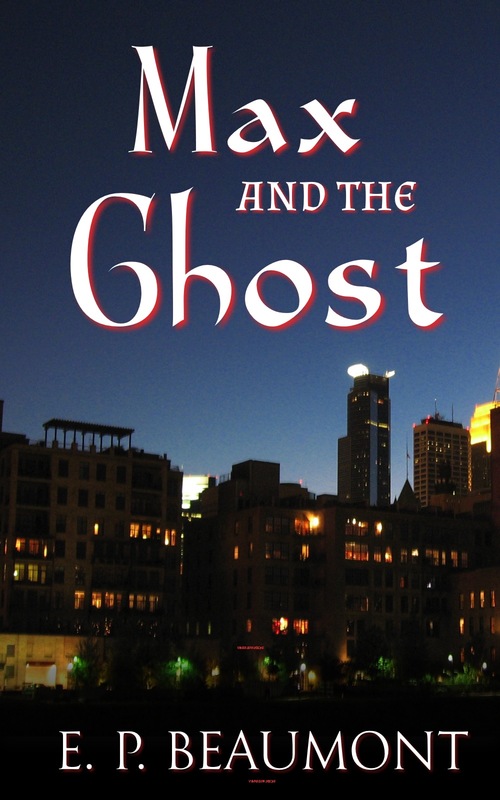 Sixteen-year-old Max is growing up in a dangerous world full of magic and murder, but his immediate worry is how much of his real self to reveal to his immigrant parents. Max’s brother Anton is doing the family proud by making a success of himself in America. He just got a deal on a fancy riverfront condo, but the apartment comes with some unadvertised features. When Anton offers Max a job to keep him away from his questionable friends, more than one secret will come to light. A young vampire falls in love with a researcher studying immortal cell lines. He wants to turn her, but she’s not interested. 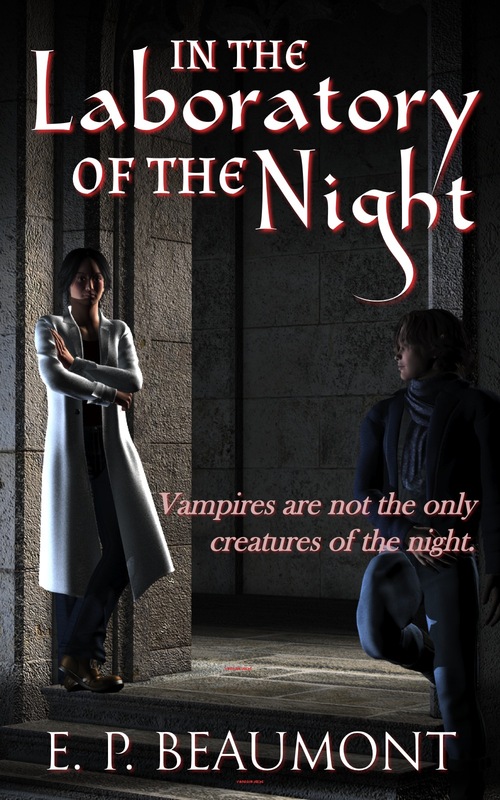 The vampire’s mentor warns him against pursuing her, but he continues, with dire consequences. My answer to the Vampire Variations Challenge. Published by Glass Knife Press. Now available on Amazon; other distributors to follow. 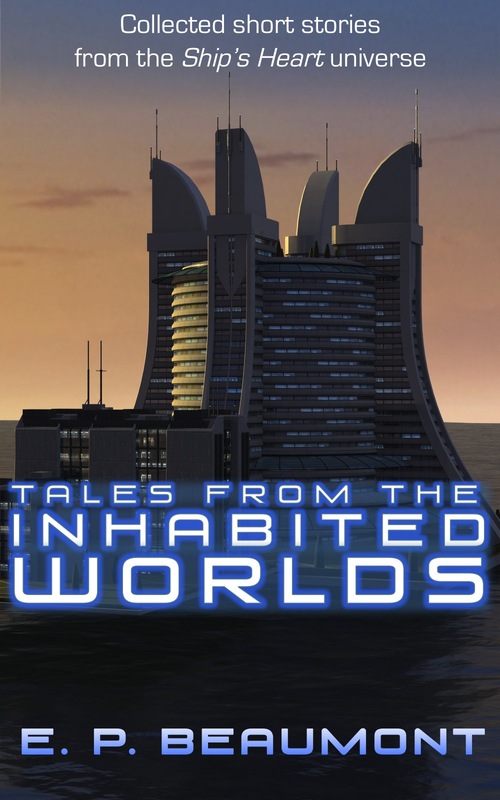 This collection of multicultural science-fiction stories introduces the world and characters of E. P. Beaumont’s forthcoming Ship’s Heart Trilogy.